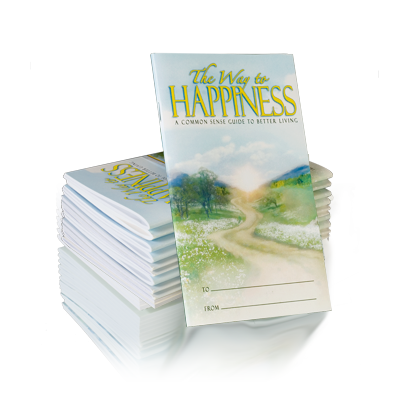 The Way to Happiness does not just inspire, it delivers real help and guides one with truths for practical use to succeed in life. Straightforward, real and effective, The Way to Happiness is a moral compass based purely on common sense. Not based on any one particular religious, it goes beyond racial or religious barriers with its message of compassion, honesty, trust and competence.